Buying new exterior doors in Oregon might seem simple enough, but if you do not work with a qualified contractor, you might end up making a mistake. A contractor can help you by identifying what materials would work best for your home and show you some of the different features available within your budget. Finding the right contractor requires that you ask a number of important questions. Here are three key questions to find out from any exterior door company before making your hiring decision. Make sure that you work with a contractor with a good reputation. You can find out a thing or two about the companies reputation by asking them for references. You should then carefully follow up and spend some time on the phone with or meeting each reference in person to get a good idea of how well the project was completed. Any contractor who comes to your home to install exterior doors in Oregon should be licensed and insured. Furthermore, they should be able to immediately provide you with proof of insurance and a copy of their business license when you ask. If they are unable to do so, or are hesitant to show you this information, you ought to consider this a red flag and peruse other options. Although having an exterior door installed on your home is not likely to be the most involved or extensive project that you will ever have completed, it still might add up to a significant amount of money. You should be careful to protect your investment. Make sure that you work with a contractor who guarantees their work. If something goes wrong with the installation or you experience problems down the road that are directly related to the contractors work, you need to have confidence that they will come back and fix their error. 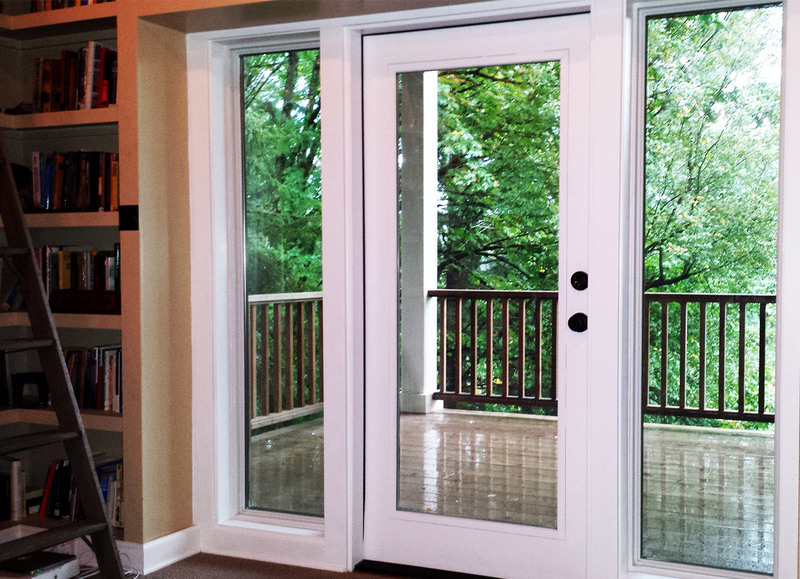 When hiring a contractor for to install doors in Oregon, make sure that you are asking the right questions. Asking the right questions will help you ensure a job well done.